It is a little-known fact that there are seven Swiss dog breeds. The Schweizerische Kynologische Gesellschaft (SKG) (the Swiss equivalent of the Kennel Club) works to promote these breeds in Switzerland and abroad. 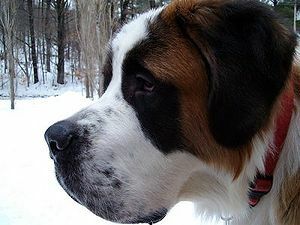 In the 19th century, a Saint Bernard named Barry who lived in a monastery in the Alps, saved at least 40 people who were trapped in the snow. In rural Switzerland, the consumption of cats and dogs as food has been documented. Farm animals are not spayed or neutered and surplus cats and dogs are eventually eaten. Trading and distributing pet meat products is illegal in Switzerland, but private consumption has not been outlawed. Cats are also killed in Switzerland for their fur. Switzerland has some fairly strict animal welfare laws. Pigs, budgies, goldfish and other social animals can’t be kept alone; horses and cows must have regular exercise outside, and dog owners have to take training courses to learn how to care for their pets. 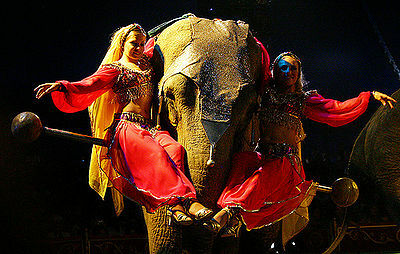 In March 2010, Swiss voters vetoed a proposal by animal rights activists to introduce a system of state-funded lawyers to represent animals in court.